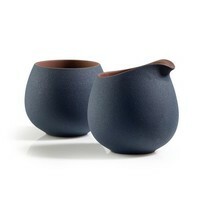 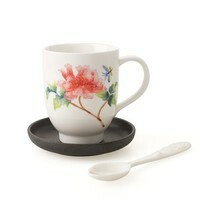 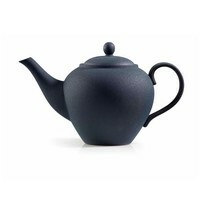 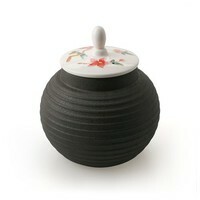 The Darcy teapot, which holds 950ml, is made from black clay with a hand painted porcelain lid and a wooden handle. 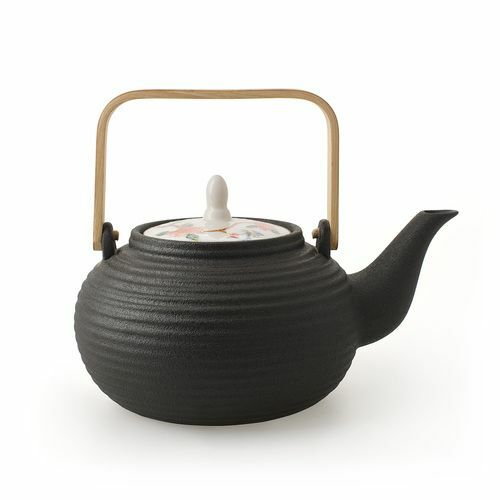 Like all our teapots Darcy comes with a removable stainless steel filter, giving you control over the strength of your tea and easy cleaning when you are done. 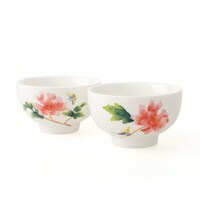 Due to the highly specialist finish of these products, use in a dishwasher or a microwave is not recommended. 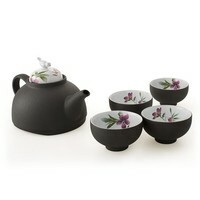 Simply rinse them in gentle warm water to keep them beautiful This teapot comes in a beautiful gift box.